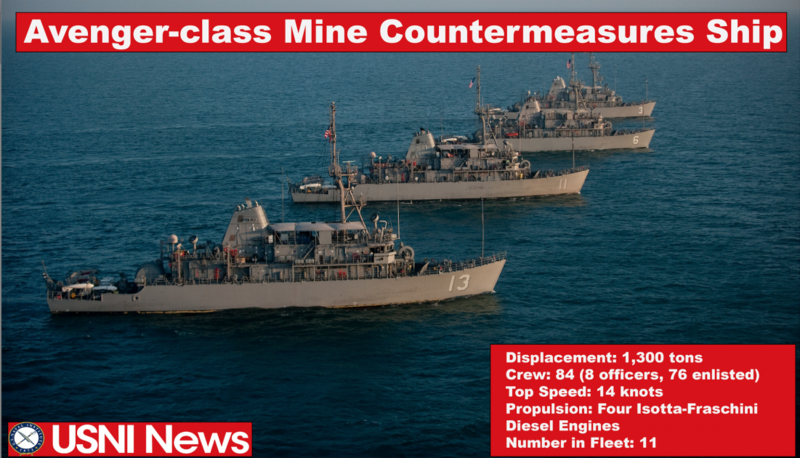 This post originally appeared on https://news.usni.org on July12, 2018. SAN DIEGO (NNS) -- USS Champion (MCM 4) was presented the award for the Afloat Category, Littoral or Amphibious Warfare ships when the Fiscal Year 2017 CNO Environmental Awards were presented across the Navy on June 13. 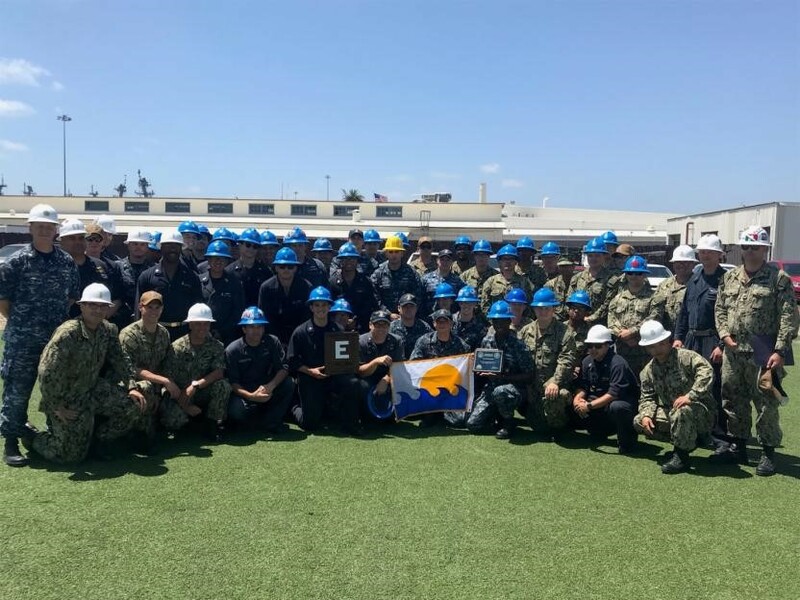 The Battle "E" is awarded annually to ships that demonstrate sustained superior performance and battle readiness in an operational environment throughout the calendar year. SAN DIEGO (NNS) – USS Champion (MCM 4) was selected for 15 unit and individual awards for their performance during the 2017 competitive awards period. Champion closed out the 2017 awards period as the most awarded ship in the Navy of any class.